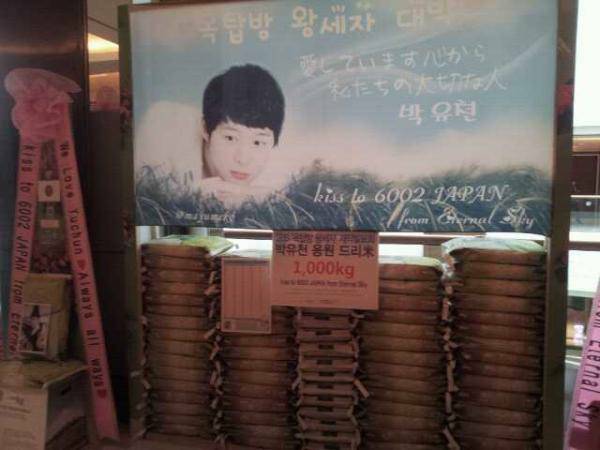 To wish for the success of drama series, the fan club of JYJ’s Park Yoochun donated 11.5 tons of rice, attracting attention. 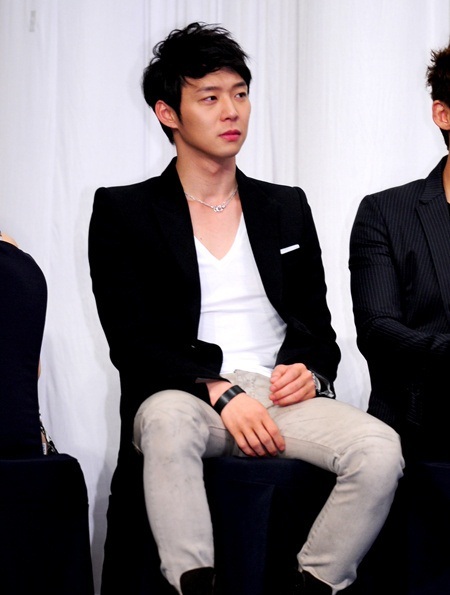 On the afternoon of March 5th, 2012, the new SBS Wednesday and Thursday drama series Rooftop Prince held the production press conference at Lotte Hotel in Songpa-gu, Jamsil-dong, Seoul. Besides, the lead character played by Micky Park Yoochun, crown prince Lee Gak is traveling through 300 years of time to come to 21st century Seoul after losing his crown princess. At present time, he completes the romance with the woman he couldn’t love in the old era.